for a song: Bad blogger. Good long weekend. Bad blogger. Good long weekend. I didn't put anything together for today. Bad blogger! Life has been super hectic (sorry mom, call ya tonight!) so posting isn't going to happen today. 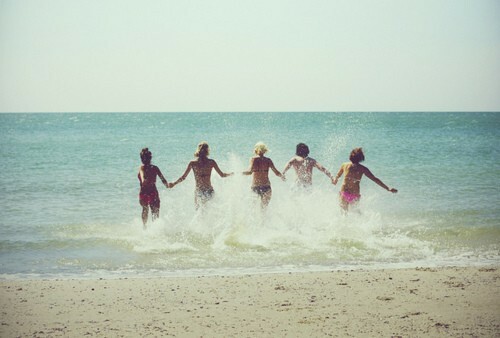 We should all focus on enjoying this last weekend of summer anyway. Doing anything fun?? 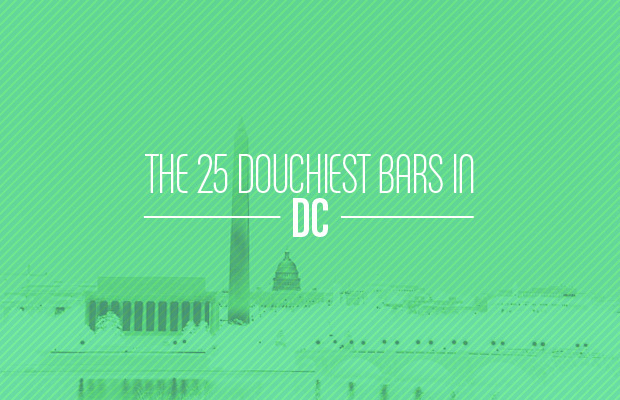 If you still need some weekend prep, you can click the image below to view "the 25 douchiest bars in DC". Is that even a word? Anyway, now that I've been adequately informed, you won't be seeing ME at any of these locales this weekend...probably.